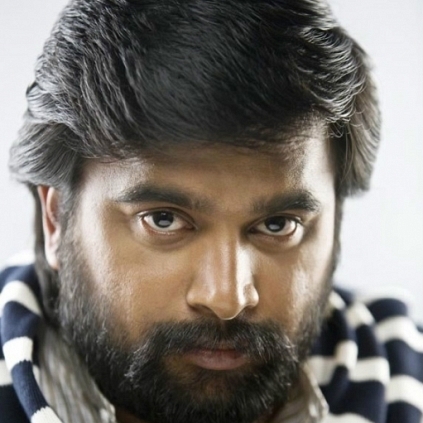 Actor/producer/director Sasikumar has completed Vasantha Mani directorial Vetrivel and will soon be starting his next which will be directed by Prasad, who took his direction lessons from Vasantha Balan. This film will be produced by Sasikumar’s home banner, Company Productions. SR Kathir will be the cinematographer. Sources claim that the shooting is going to begin from next week onwards. All the technicians in this film excluding Kathir will be new. The premise will be based on towns such as Kovilpatti, Saathur and Virudhunagar where Virudhunagar will play the main seat of action in the film. Heroine for the film is yet to be finalized and the team is currently on the lookout for an ideal one. People looking for online information on Prasad, Sasikumar, Vetrivel will find this news story useful.